Krypto Security (Cyprus) Ltd, was established in 1995. 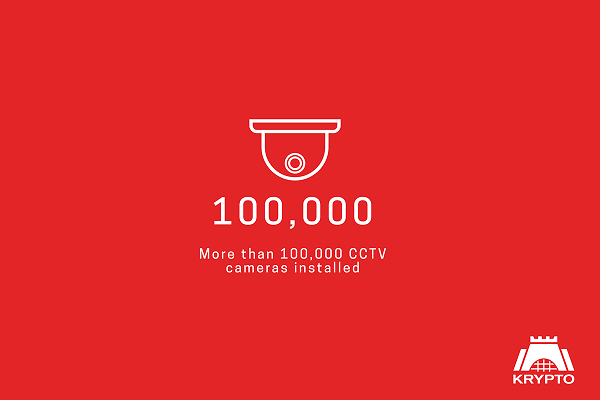 Following its rapid growth, it has become within this short time the market leader of the security sector with the aim of providing its clients with ultimate security. Our highly qualified personnel, ongoing training scheme, technical knowledge, overall planning and proposed security solutions in conjunction with the certification of our company with the Quality Management System ISO9001:2015 ensures that a high standard is given in all aspects of our business leading to full customer trust and satisfaction for ultimate security. Krypto offers the most modern, sophisticated, specialized and quality security products and services. 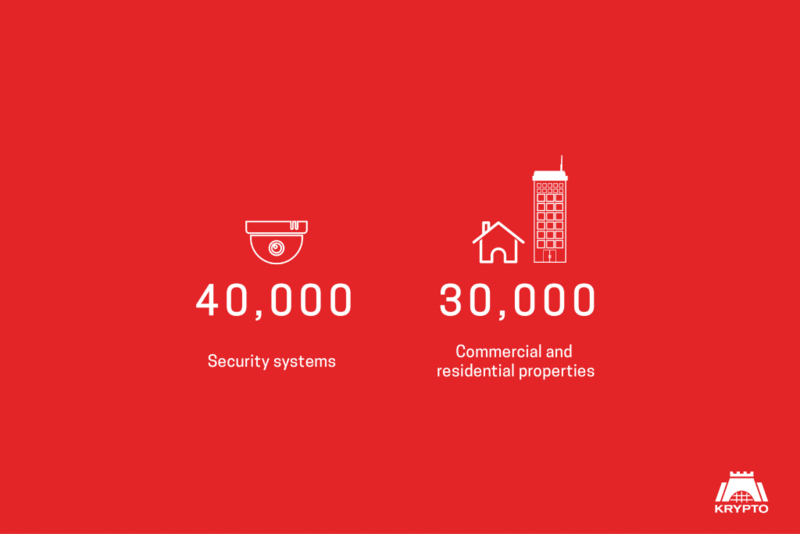 Krypto’s home and corporate proactive security solutions fully satisfy the needs of each and every client.